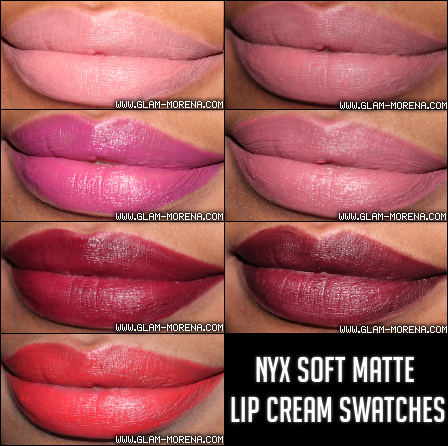 Glam Morena: NYX Soft Matte Lip Cream Swatches. NYX Soft Matte Lip Cream Swatches. I want to wish everyone a Happy New Year! 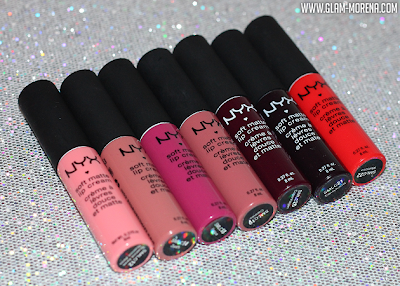 This is going to be my first post for 2015 and it's all about the latest shades of the NYX Soft Matte Lip Creams. 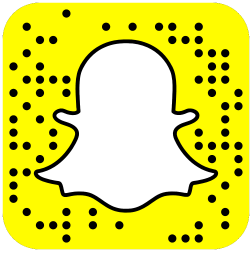 I have posted about these before and you can view that post here. Description: Neither lipstick nor lip gloss, this matte lip cream is a new kind of lip color that goes on silky smooth and sets to a matte finish. Soft Matte Lip Cream is surprisingly durable and, unlike some matte lipstick formulas, also moisturizing. 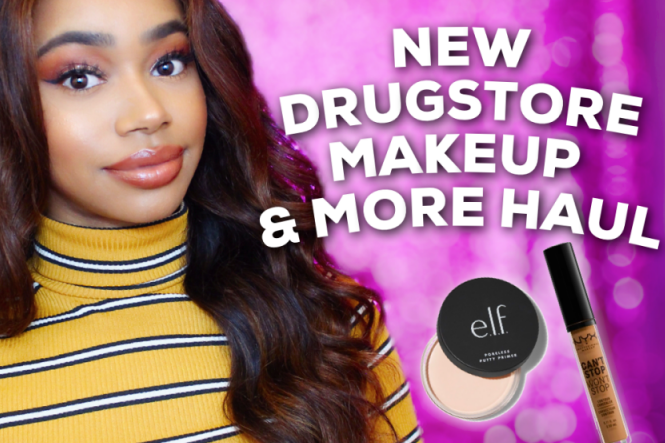 Be sure to watch the video for my quick thoughts and live swatches of each shade! Shades: Buenos Aires, Zurich, Prague, Cannes, Copenhagen, Transylvania, & Morocco. 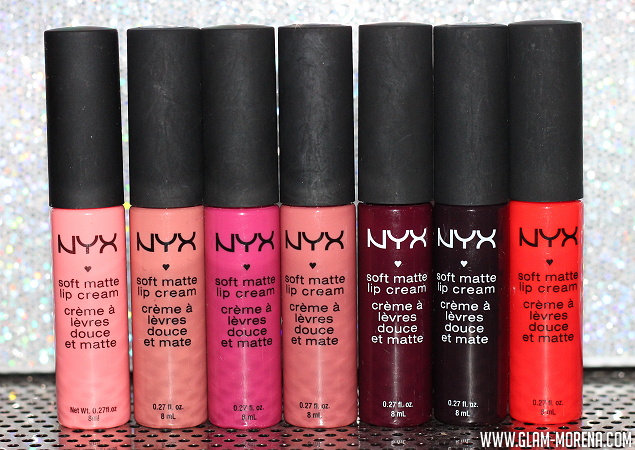 NYX Cosmetics makes some of my favorite lip products and I am a huge fan of these. I feel like the formula can be a hit or a miss though. With these particular shades I found that Buenos Aires and Transylvania applied a lot more streakier than the other shades. I personally prefer to pair these with a lip liner to bring out the color a bit more. NYX Soft Matte Lip Cream swatches in Buenos Aires, Zurich, Prague, Cannes, Copenhagen, Transylvania, & Morocco. Shades are swatched from left to right. Are you a fan of the Soft Matte Lip Creams? Thoughts? Favorite shades? I love these lip creams, right now the shade that I have is Cannes and I love it so much!